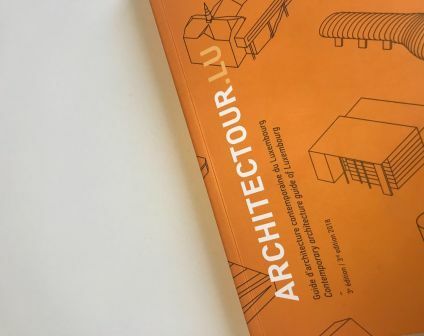 STEINMETZDEMEYER - News - Architectour 2018, the 3rd edition ! 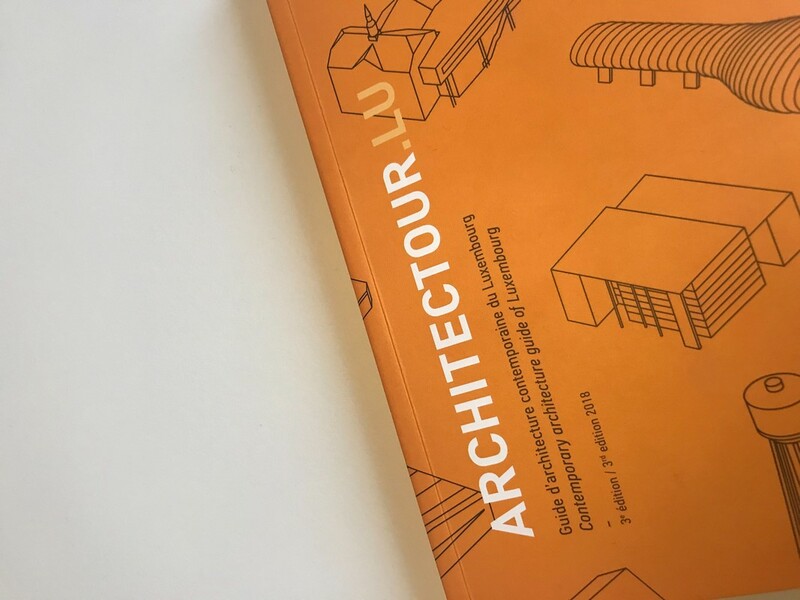 Architectour 2018, the 3rd edition ! Many STEINMETZDEMEYER projects can be seen in the different tours !